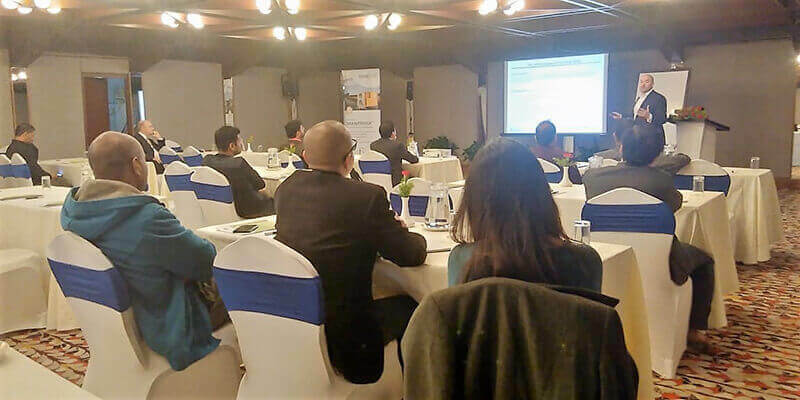 One more time on the road: Silos Córdoba organised – together with Frigor Tec – a new Technical Seminar about Bulk storage technologies and Grain management. 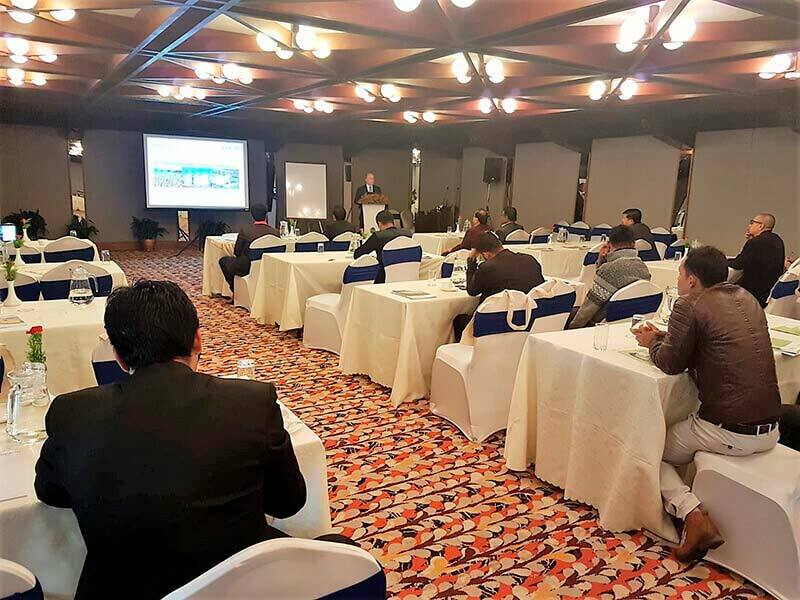 Silos Córdoba continues sharing its experiences and knowledge with the aim of improving food safety along the food chain. 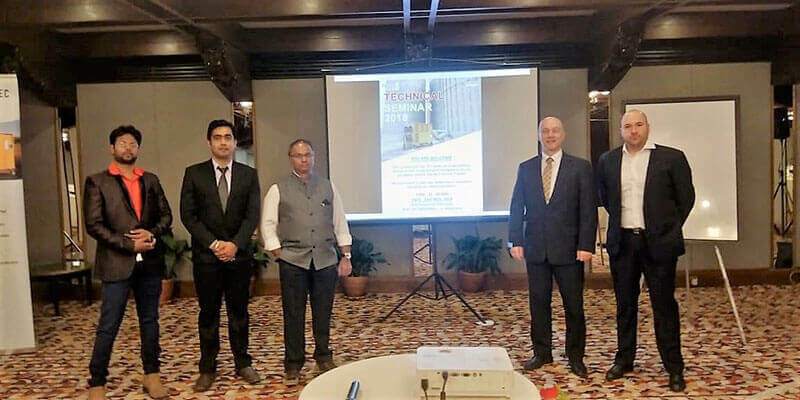 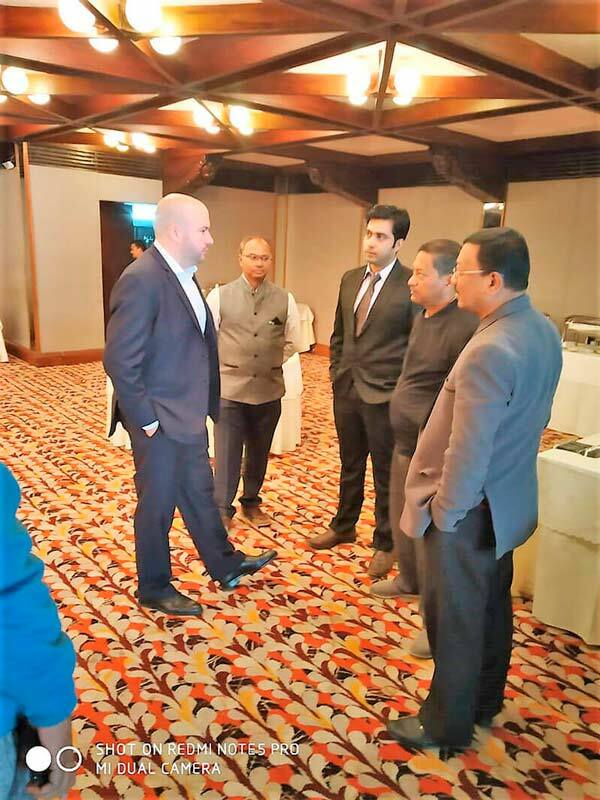 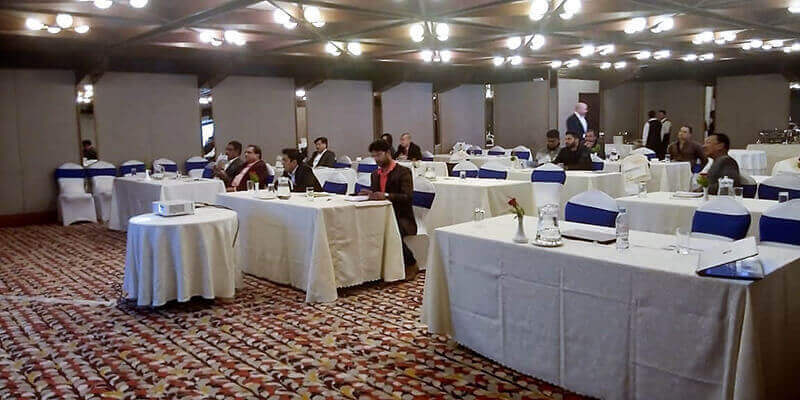 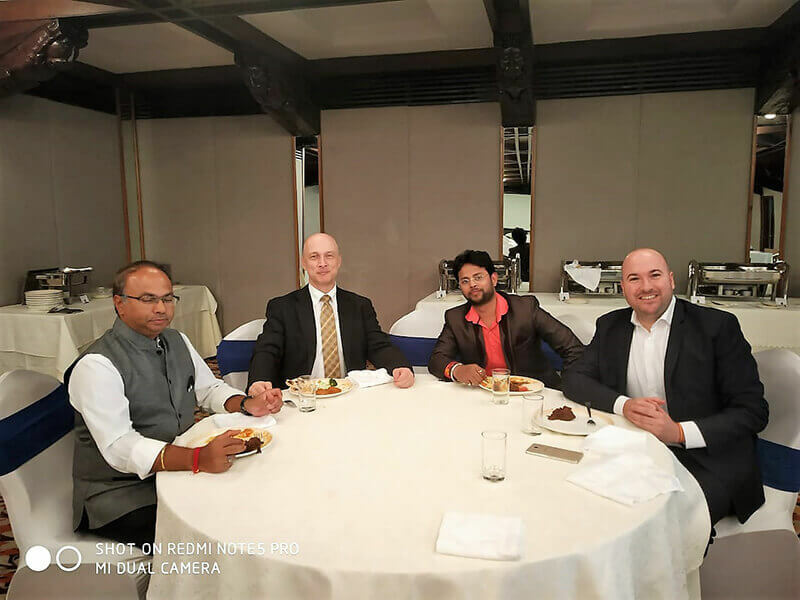 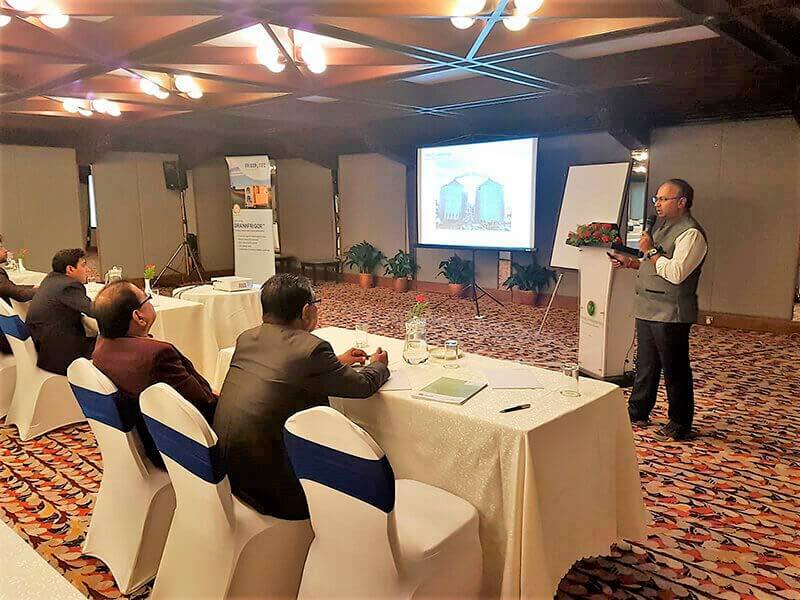 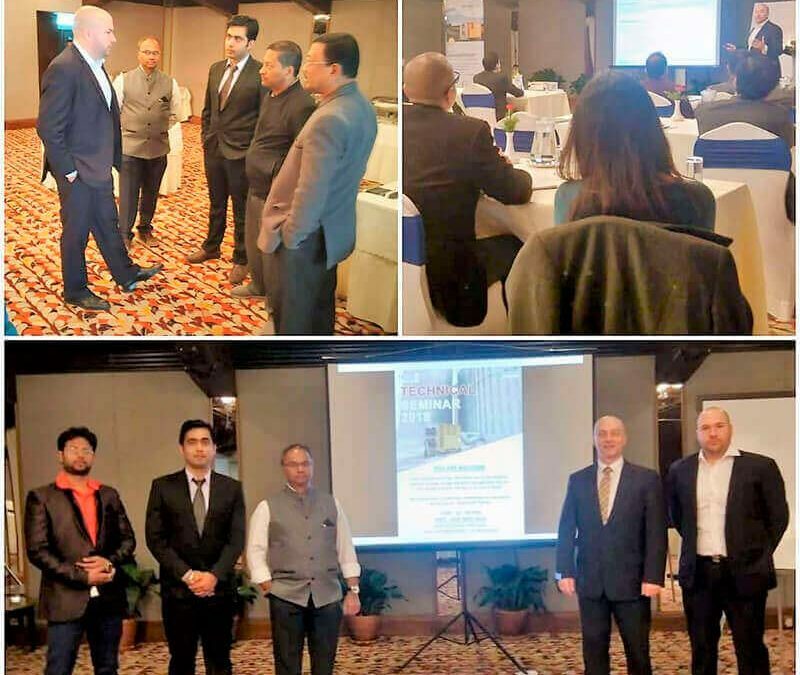 Our Global Sales Director, Mr. Pablo A. Fernandez Moriana gave a speech on grain management addressed to companies of Nepal, mainly rice millers, feed millers, oil extractors and breweries.